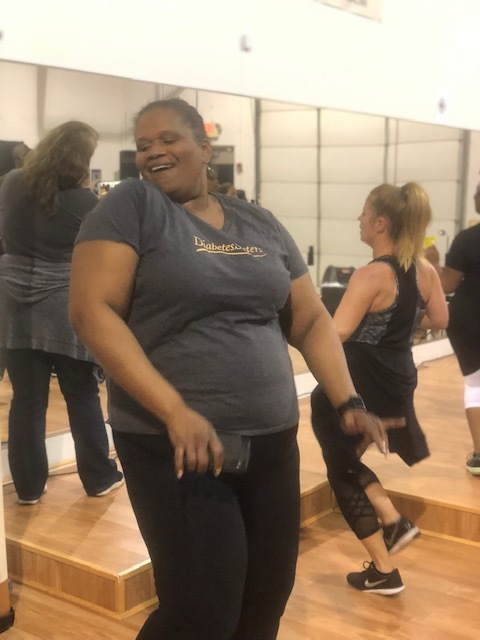 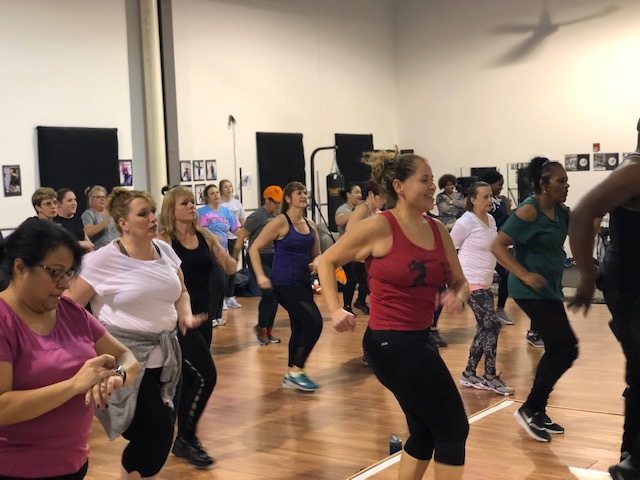 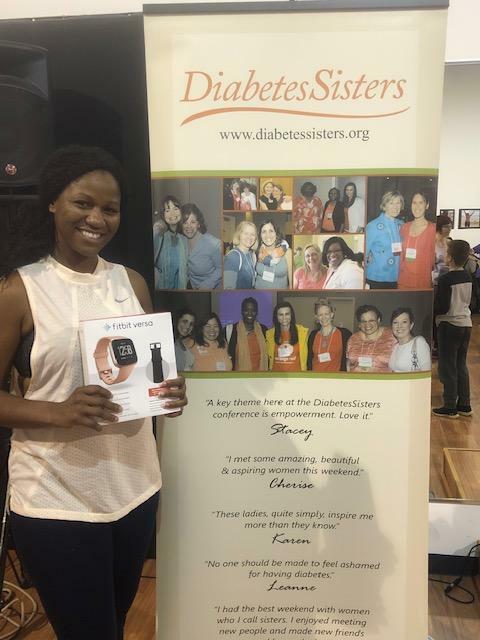 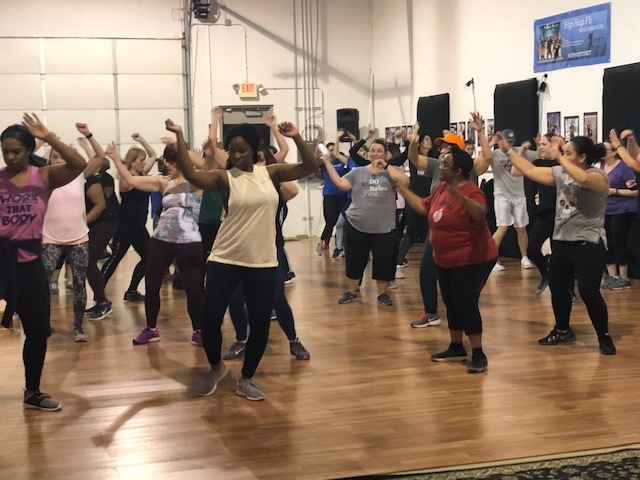 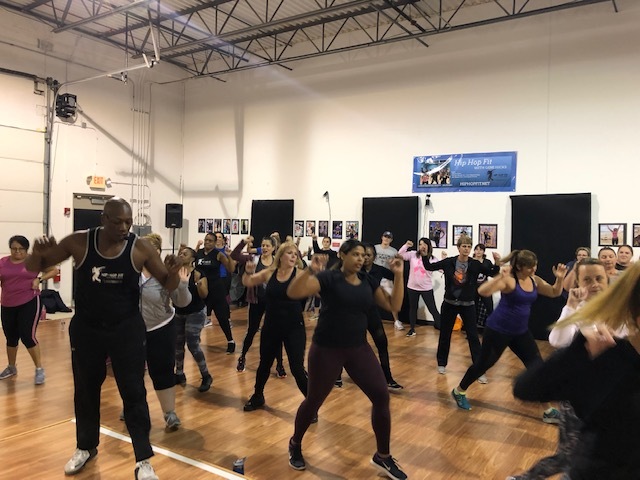 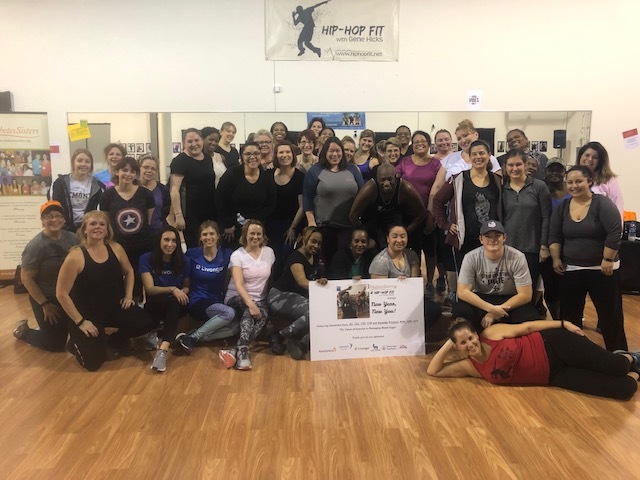 DiabetesSisters hosted its first program of 2019 on January 11th: New Year, New You: Hip Hop Fit with Gene Hicks in Woodridge, IL. 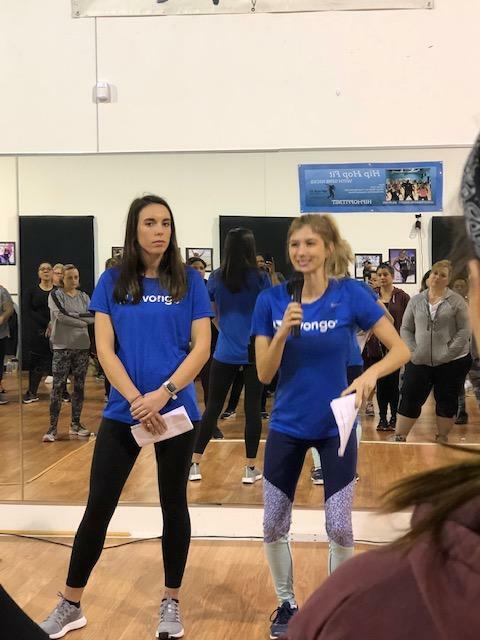 A group of over 50 participants listened to guest speakers Samantha Doty, RD, LDN, CDE, CCP and Amanda Przybyla, RDN, LDN, CCP, from Livongo, speak about the value of physical activity and its relationship to blood sugar management before enjoying an exercise dance session. 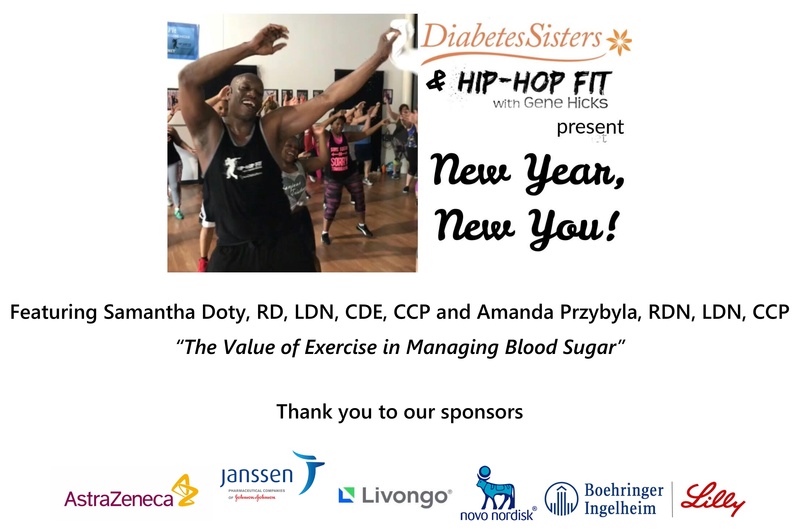 DiabetesSisters recognizes and appreciates the support of AstraZeneca, Janssen, Livongo, Novo Nordisk, and the Boehringer Ingelheim-Lilly Alliance as sponsors of Minority Initiative programs.